The Worrying Workload of Weak Writing Part One: the discovery of the stretched-out sentences. Over the last two years, I thought I had read every book my local library system offered on writing: instructional, anecdotal, genre specific, technique specific–the works. 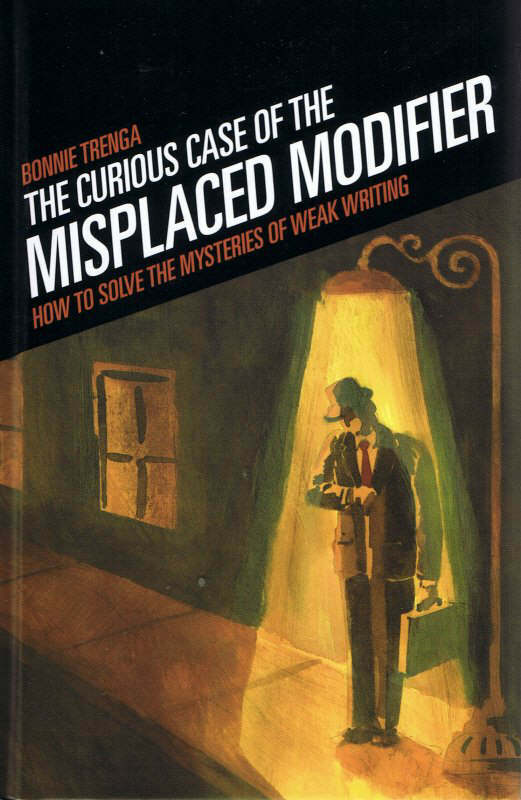 Last time I went to the library, however, a cute little book I hadn’t noticed before jumped out at me: The Curious Case Of The Misplaced Modifier by Bonnie Trenga. Modifiers were part of my research for my Hemingway post and I enjoy film noir and spent a lot of time researching film noir imagery for a puzzle design of Edward Hopper’s Night Hawks (believe it or not, I created a puzzle piece shaped like a man under a lamppost). Maybe that was why I brought it home, or maybe it was perfect timing; I was finally primed and ready for the serious revision this fun, easy read hid within its pages. Editor Bonnie Trenga has created a humorous and entertaining study of seven mistakes writers make and how to remedy them. 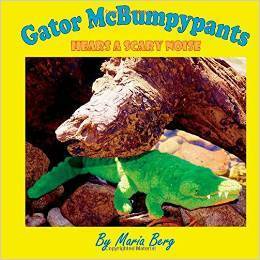 She starts each chapter with a catchy detective story title and weakly written scene that includes the specific errors discussed in the chapter. 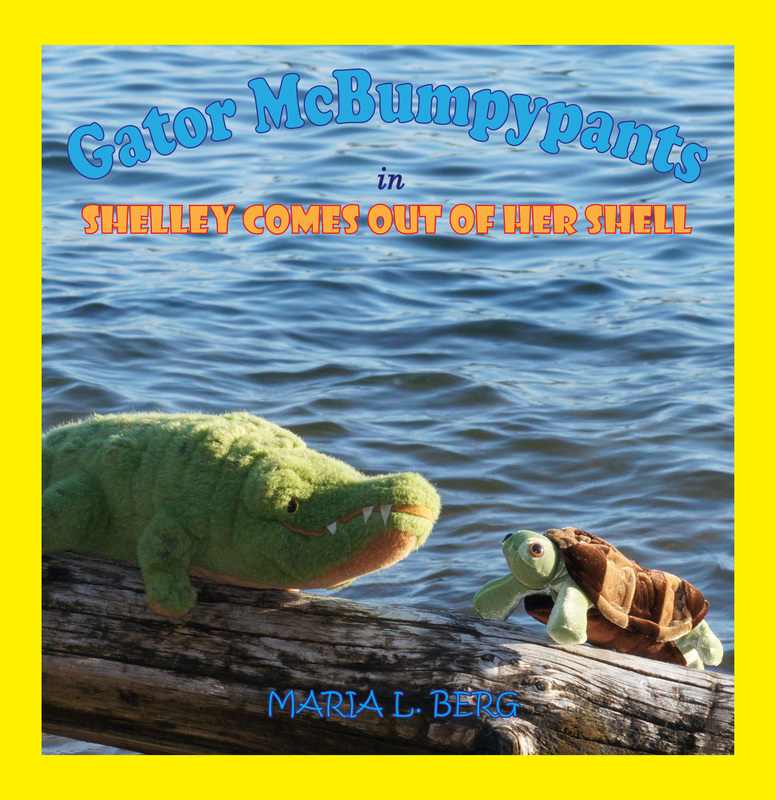 Once the reader learns to recognize and correct the errors, she is encouraged to correct the opening anecdote. Though I chose to take the exercise to my manuscript instead, I found the book format clever and inspired. Though every chapter is informative, I started reviewing my work in progress with the tips from Chapter Seven: The Stretched-Out Story of Wordy Writing. I thought I would breeze through my manuscript correcting a few wordy sentences and move on to changing a few weak verbs, but my eyes have been opened and my writing will never be the same. He never talked about them. He betrayed them and lied to them every day, but she knew that he loved them and didn’t want to harm them or leave them. Even with Rick holding her arm, she wanted to run away. He felt an urge to call Karen, to get it out of the way and make sure she wouldn’t mess things up. She and her husband traveled to all the places Anna wanted to go and sent her postcards. She also mailed handmade invitations to her wonderful parties. So far so good, right? Not too many instances to tighten up. The sentences were fun to play with, but then–I typed in “there was”. The sea of “there was”s was momentarily overwhelming. I dreamed of going AWOL or lying down and playing opossum, but I battled on for you, dear future readers, for you. He went into the ladies’ room and happily saw a lock on the door. Now, he saw the faux stone facade along the back wall with pillars and statues like an ancient Greek temple. He had put in some effort evidenced by champagne and chocolate covered strawberries. He expected more apparent bruising on his face. A bright red light glared from this fabulous piece of hunting technology. Brittany wished for a way to make sure she would never see him again. Maybe that stupid jerk, Pat, was right. So that stupid jerk Pat wasn’t completely wrong. She refused to admit that Pat could be right. Oh F@#!, could Pat be right? This is a small sampling of the epic battle I fought through the night to wipe out the rampant “there was”. “There were” still awaits on the horizon with “there is” and “there will be” as reinforcements. I will fight on. Stay tuned for my next post in which we discover that the battle with “there was” was only a skirmish–a prelude, an aperitif–compared to the war on weak verbs to come.